The process of putting your body into a ketogenic state can be a taxing experience. The body has to transition from its preferred energy source, glucose, to ketones such as BHB (Beta-Hydroxybutyrate). The process is less than enjoyable and can often take several days. 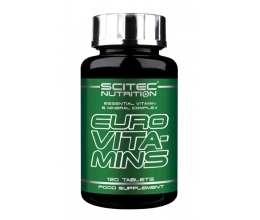 The process can be much easier on your body with the use of exogenous ketones which increase levels of ketones in the blood thereby replacing glucose as the body’s main energy source. 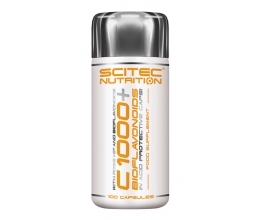 This allows experiencing all the benefits of the Ketogenic Diet including fat loss, improved focus, more energy, and improved performance. Additionally, exogenous ketones work great if you’re already following a keto-based dietary plan and need to get back into a state of ketosis. As your body shifts into ketosis, glucose will soon become unavailable and your body will transition to the use of ketone bodies, such as BHB Salts, for the production of energy. However, the process of changing over your energy source can take DAYS and often be quite unenjoyable, producing what is known commonly as the "keto flu". That's where BHB Salts come to the rescue and can help you reach the state of ketosis, faster. If you’re already in ketosis, the use of Keto aSALT can help to restore your workout energy and daily focus. 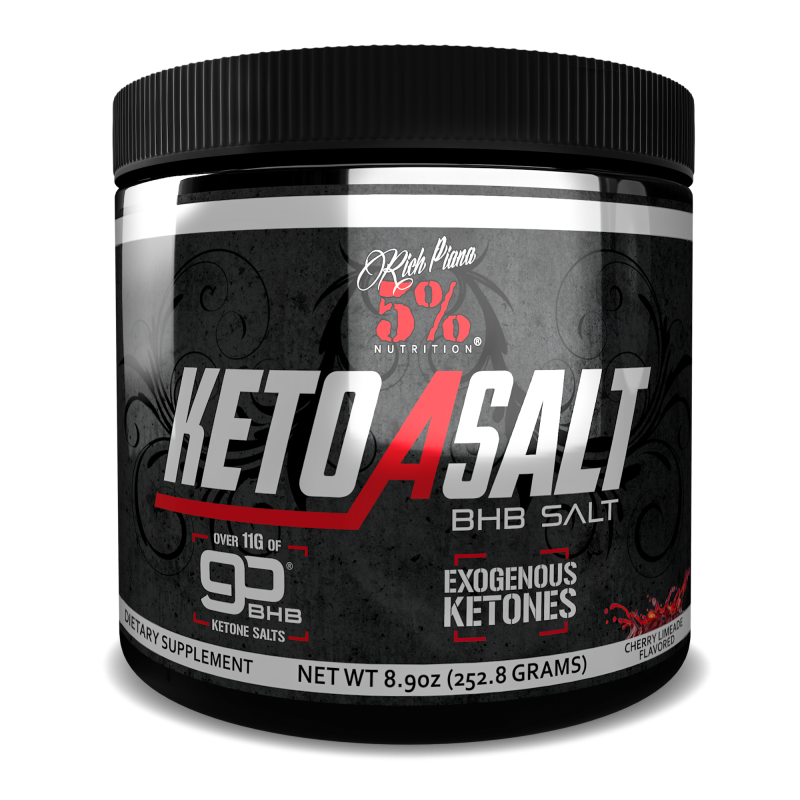 Keto aSALT delivers with 11 grams of BHB Salts in the form of patented goBHB® for maximum effect. goBHB® Salts – This is a groundbreaking ready to use ketone body that once ingested will help you achieve a state of ketosis quickly. goBHB® is a registered trademark under exclusive global distribution by Compound Solutions, Inc. 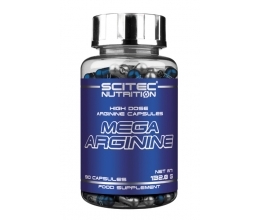 Mix 1 scoop with 250-350ml. cold water or your favorite beverage and consume 15-20 minutes before breakfast. If you experience any gastric discomfort, reduce your serving size to ½ scoop and increase to 1 scoop over 3-5 days to allow your body to become used to burning ketones for energy. You can take with breakfast if you prefer.